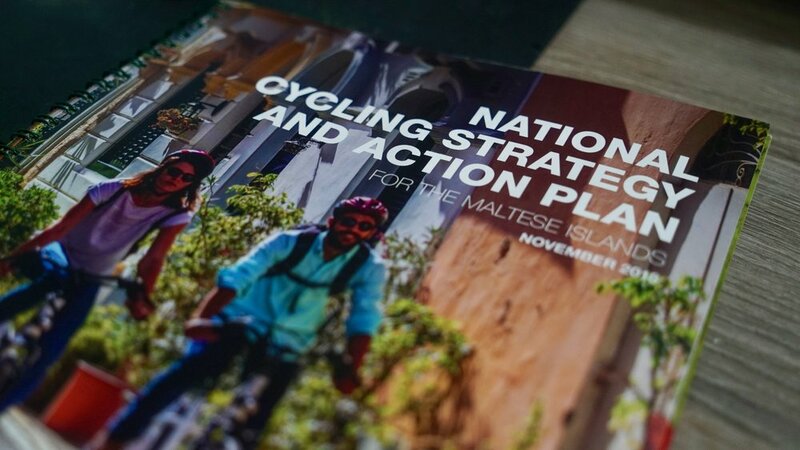 On November 29th, Transport Malta officially launched the National Cycling Strategy and Action Plan for public consultation, in a bid to promote the use of the bicycle as a means of transport in Malta. Hence, in order to provide feedback on this strategy, the Bicycle Advocacy Group shall be holding a consultation meeting on the 15th of December from 18:00 onwards at the The KSU Betsson Group Common Room, University of Malta. During this meeting, the committee will give a presentation on the strategy and will ask the members present to give their feedback and suggestions. To have a wider consultation, BAG will also be giving an opportunity to its members who are unable to attend this meeting to join the meeting via live feed and participate throughout the meeting. Kindly note that this service will be only made available to BAG members. Kindly fill in the registration form if you are willing to attend, or whether you would like to request an invitation to the live-feed.